The focus of my research for this project has been to identify solutions to the difficulties in the drafting and implementation of rules designed to exclude evidence obtained by torture or otherwise illegally, improperly or unfairly. His participation has been coordinated by the Great Britain China Centre and has been funded by the UK Foreign Office. Professor Keane is an internationally-recognised expert in the law of evidence whose text, The Modern Law of Evidence (Keane, A., Griffiths, J. and Mckeown, P., 2010. Oxford University Press), has been cited not only by the House of Lords and the Privy Council, but also in courts around the world, including the Supreme Court of Canada and the UN War Crimes Tribunal in Rwanda. 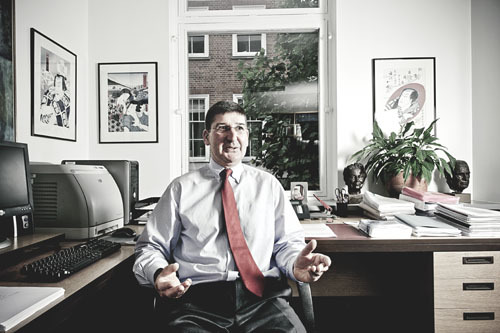 Professor Keane's other areas of research include the use at trial of scientific findings relating to human memory and whether they point to some types of evidence, for example, evidence about events occurring during one's very early childhood, being so unreliable that they should not be accepted without independent corroboration, and a groundbreaking critical analysis of the rationale, scope and complexity of the rules relating to leading questions in examination-in-chief and cross-examination.